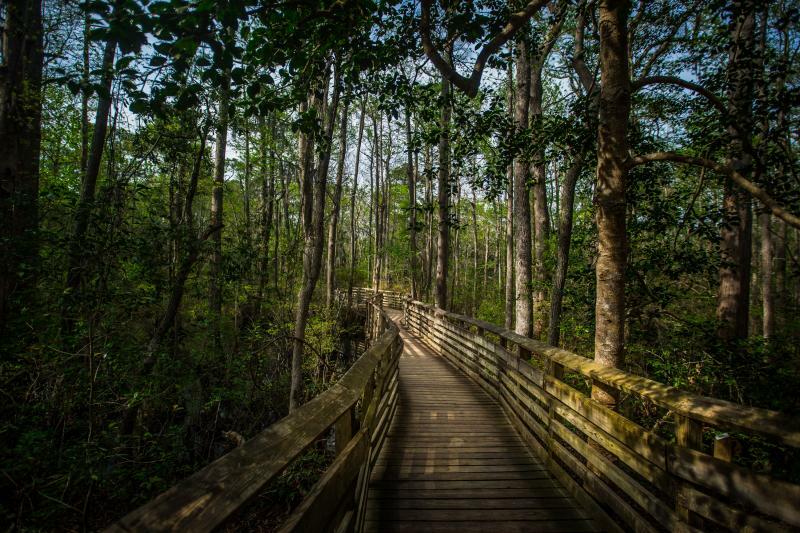 Discover the lagoons, marshes and towering moss-adorned cypress trees of our unique coastal environment with a stroll or bike ride through First Landing State Park. With more than 19 miles of hiking trails winding through the natural area, this enchanted forest is your portal to another world. If you’re looking for a spectacular view of where the Chesapeake Bay and the Atlantic Ocean meet, you’re going to have to have to work for it. 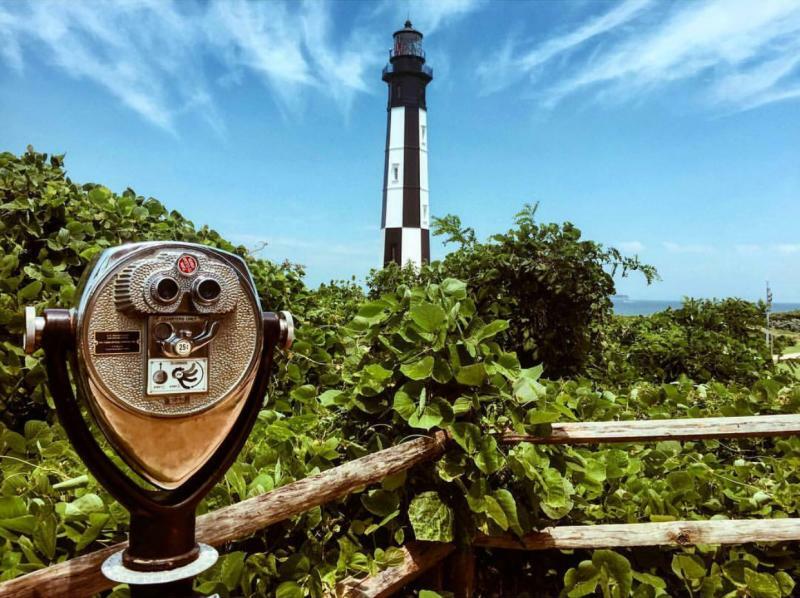 The climb up the 191 steps of the historic Cape Henry Lighthouse, the first lighthouse authorized by the U.S. Government in 1792, might bring a little sweat to your brow, but trust us, the payoff will be worth it! While we’re never far from the beach when the temperature rises, our favorite way to enjoy the sun and surf might just be with a cold drink in hand and a bucket of shrimp on the table. 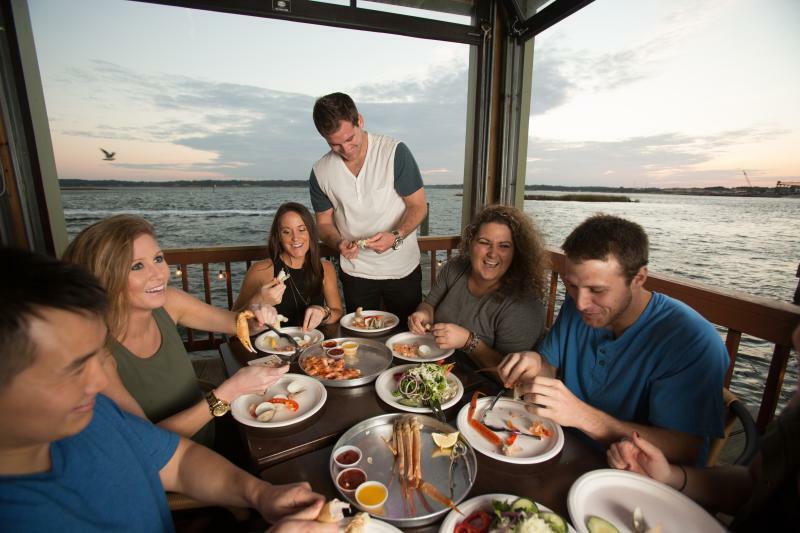 With a boundless supply of fresh seafood and beautiful waterfront views, the bay area of Virginia Beach has everything you need to do dockside dining right. Add in some of the most beautiful sunsets on the east coast setting the mood, you can’t beat the ambience of the bay at dusk for a relaxing night out. 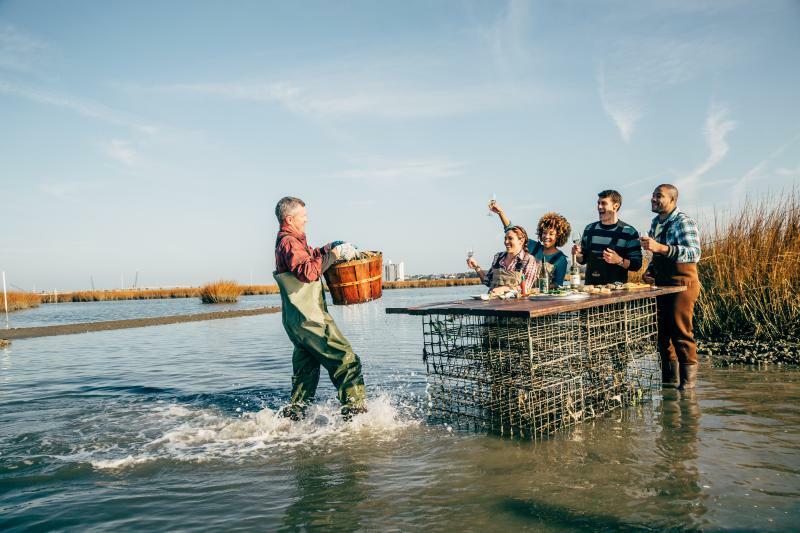 With the profusion of waterways that run through Virginia Beach and feed into the Chesapeake Bay and Atlantic Ocean, there may be no better way to view the bay area than by floating right through it. 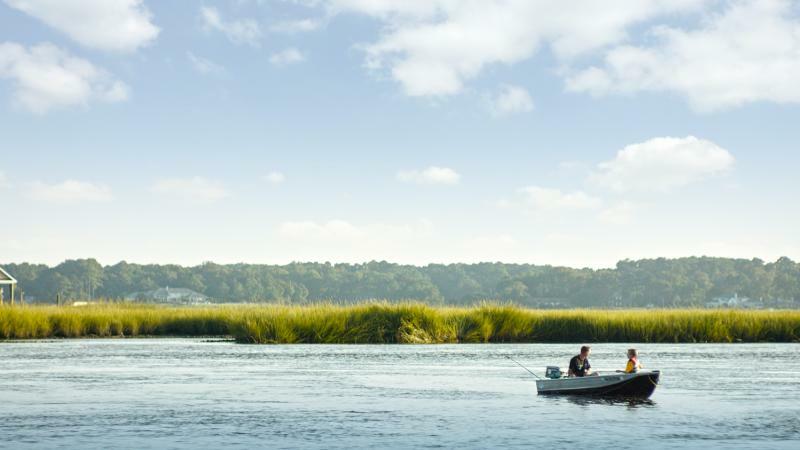 Hop aboard a kayak or stand-up paddleboard and explore one of the last great salt marsh habitats on the East Coast. Check out your equipment from one of the local outfitters and let the adventure begin. For the serious anglers, you can’t beat heading to the Chesapeake Bay and dropping in a line or two. Whether you head out by boat or cast a line from the beach, you’ll have the bounty of the bay just a bite away. 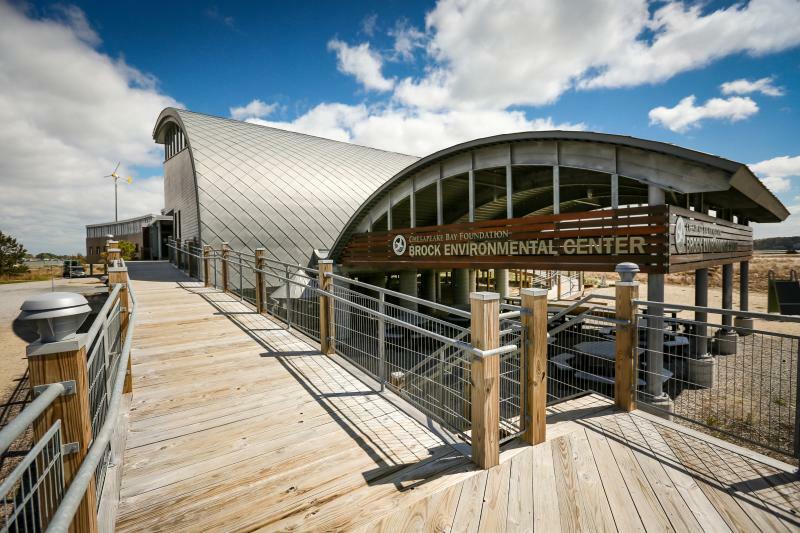 Enjoy a stunning view while receiving a hands-on environmental education from the Chesapeake Bay Foundation’s Brock Environmental Center, one of the most energy-efficient buildings in the world. From helping to support our local agriculture, to learning more about how we are protecting and restoring our local natural resources, a visit to the beautiful building and surrounding Pleasure House Point natural area is the perfect way to take in our beautiful habitat and see what it takes to preserve it. With the rapid growth of our family friendly brewery scene, beer is flowing through Virginia Beach like the mighty Lynnhaven River. Commonwealth Brewing Company is draining their taps out of a repurposed firehouse, built in 1962. 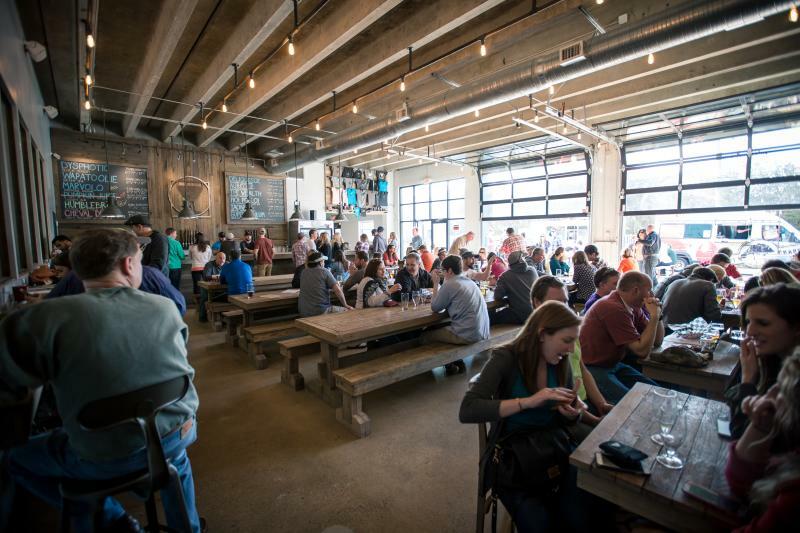 Try one of their full-time staples or rotating specialty brews, and take it outside for some food trucks and corn hole. Just hitch a ride across the Lesner Bridge for an easygoing vibe and a revolving selection of beer at Pleasure House Brewing, where there is always something new to try! 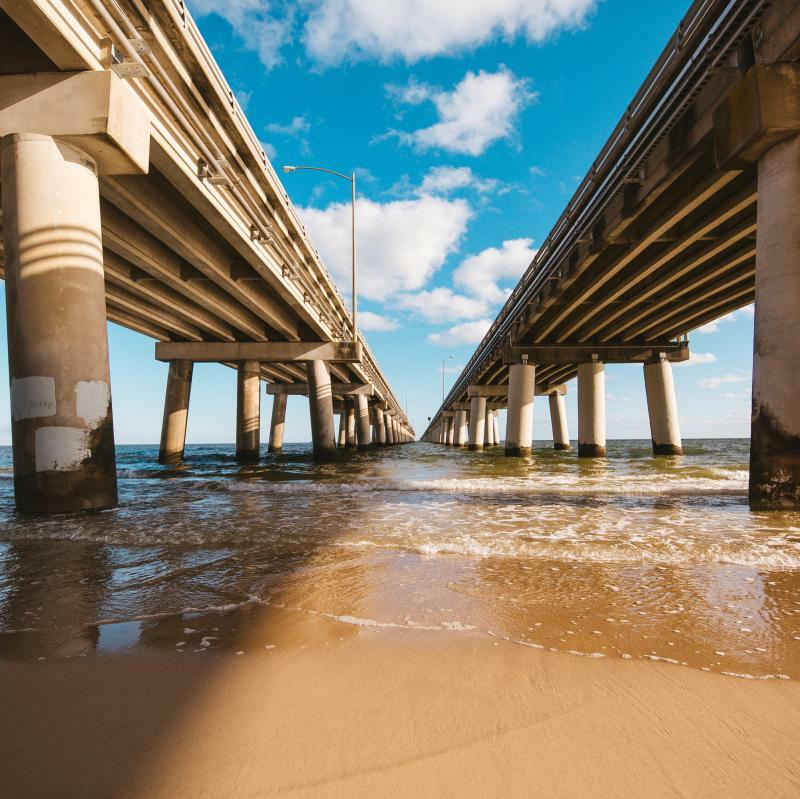 Whether you are driving north or south, a drive across the Chesapeake Bay Bridge-Tunnel showcases the mighty surge of the Atlantic Ocean, the beauty of the Chesapeake Bay, and the soaring grace of an engineering marvel. The drive itself is worth the price of admission, but we’d recommend pulling of at one the designated areas and enjoying an unobstructed view of a pristine east coast sunset. You won’t regret it.